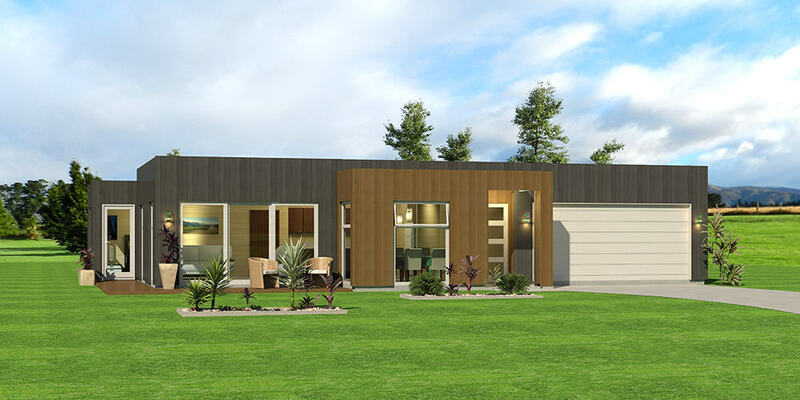 This compact home is designed to maximise space and is ideal for guests. 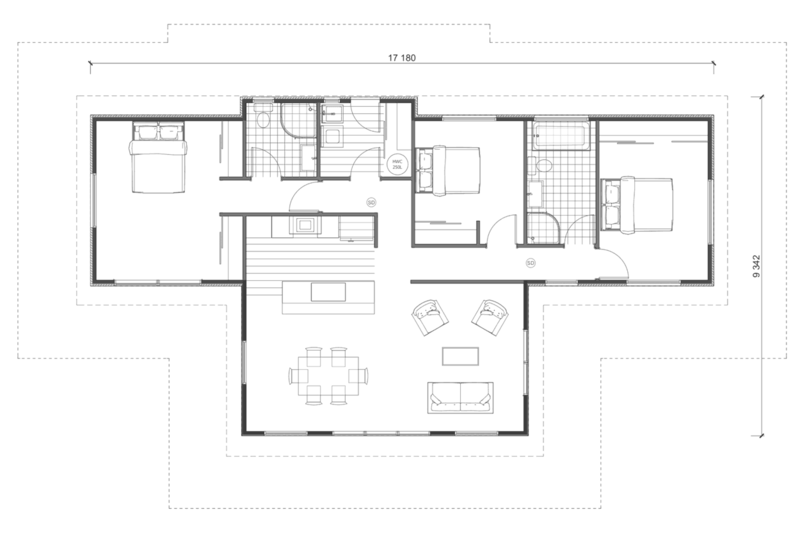 Three bedrooms and a bathroom complete with bath and separate shower are at one end, a master suite with its own ensuite and double robes at the other. For all enquires about Hawthorn 113, speak to our dedicated agent, Carl Watson.